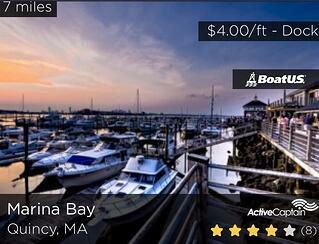 Dockwa partner BoatUS is the nation's largest organization of recreational boat owners. 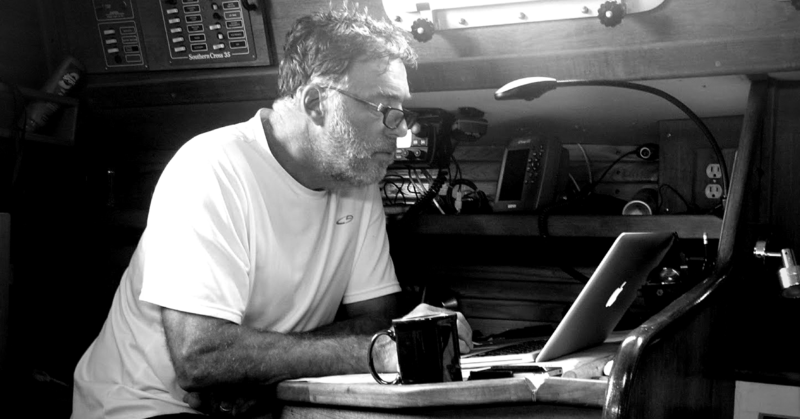 They offer towing services, insurance, boat financing, boater education, marina discounts, and more, to more than 500,000 boaters nationwide. If you're not yet part of the BoatUS Partner Network, we recommend you sign up to take advantage of this organization's reach. 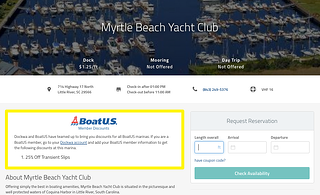 The Dockwa app and website prominently display a special BoatUS icon to denote your participation, and automatically calculates theMember discounts within the reservation cost – easy-breezy. 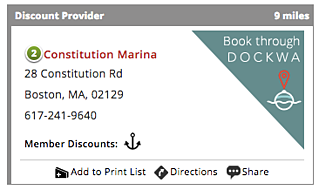 Your Dockwa marina listing provides boaters more detail about your BoatUS discounts, giving them even more reason to book at your marina through Dockwa. 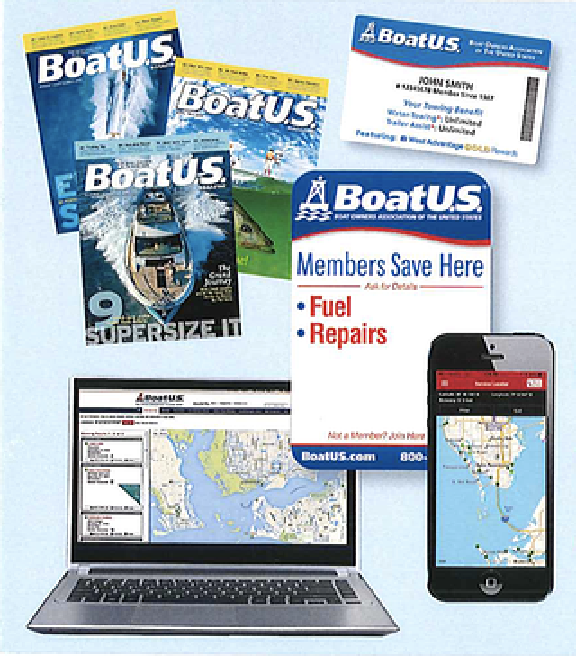 Within the BoatUS Service Locator, marinas stand out as Dockwa partners, incentivizing boaters to select these tech-savvy marinas.